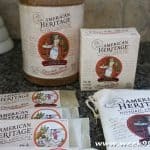 Food allergies were the beginning of our journey into finding out more about our food and where it comes from. It doesn’t matter where you start, but once you start being concerned about what goes into your food – it’s a journey that you’re on for life. We’re not just talking about the quality of ingredients, but where they are actually sourced as well, and their ongoing impact on the world and communities around them. But finding ethically sourced ingredients in one of our favorite foods, chocolate, isn’t as easy as it sounds. Some of the major brands of chocolate have even gone as far as replacing the key ingredient of cocoa butter with a chemical replacement to stretch their product and their profits. So where do you find chocolates that you can actually read what is inside the bar? We were lucky enough to be introduced to Lucy Meifield Chocolate, who not only uses whole ingredients but make sure they’re sourced from co-ops in the communities they are sourced from. 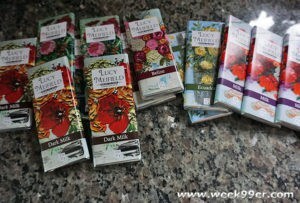 Each chocolate bar from Lucy Meifield comes wrapped in beautiful artwork and inside is chocolate that is just as beautiful. With names for the regions their beans are sourced from you can get regular milk chocolate, dark milk chocolate, and bars from Nicaragua, Belize, Equador and other locations. 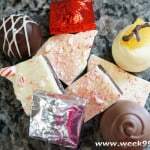 Their chocolate is made to go from bean to bar and has minimal additions to their regular recipe. 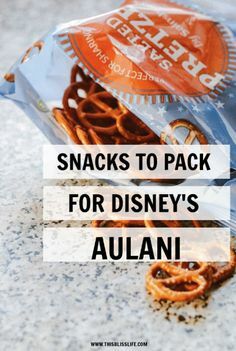 You can taste the difference in the regions, and even the milk chocolate has a bit of a bitter taste due to the higher cocoa content. 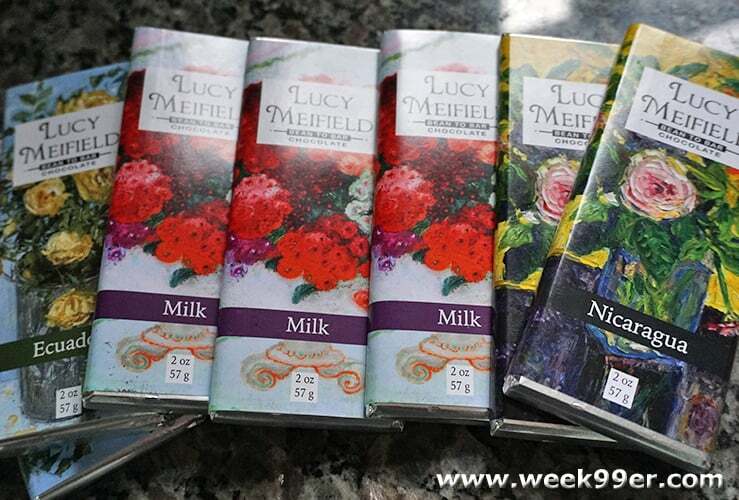 While each of the Lucy Meifield chocolate bars do cost more than the ones you’ll pick up at the local gas station, each bite has a crisp and clean taste. And they come with the peace of mind that the chocolate beans are sourced in communities where the workers are given a decent living wage for their work. 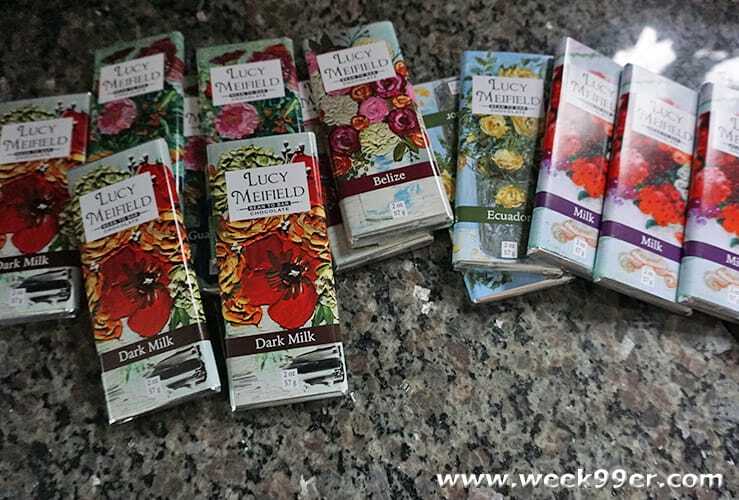 With a commitment to using better ingredients and making a positive change in the world, Lucy Meifield is setting a new bar of what your chocolate should be. Lucy Meifield is the collaborative effort of husband and wife team Sara Lucy Saelens and Brecht Meifield Saelens. Together, the two share a love of all things indulgent. They own a coffee shop and bakery out of which they produce their delicious chocolate. 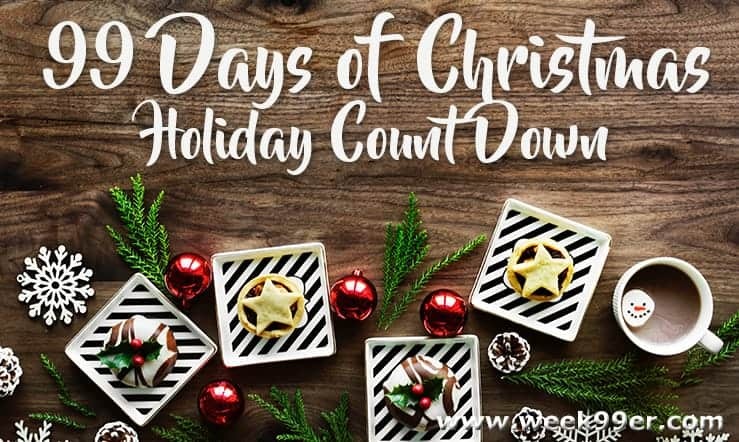 The Lucy Meifield philosophy is “keep it simple.” Our artisanal chocolate is free from soy lecithin, artificial flavors, vegetable oils, preservatives and other unnecessary additives. 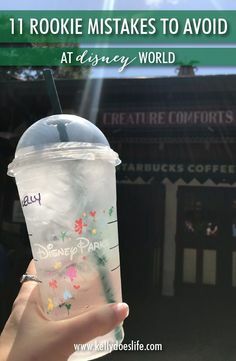 We use cacao and non GMO cane sugar. Our milk chocolate also contains milk powder and cocoa butter. For more information and to order your chocolate. 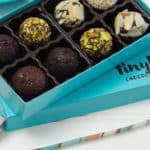 Bring Delicious Nut Free Chocolates to your Next Party! 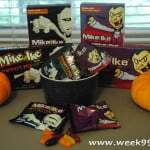 Mike and Ike Halloween Flavors are ready for your Trick or Treaters!